Back in the 1990s, I used Quicken, a popular personal finance program, to help me see how I was spending my money. But tagging and categorizing my personal and business expenses was a time-consuming chore and I eventually gave up. eTaler looks like a better option. 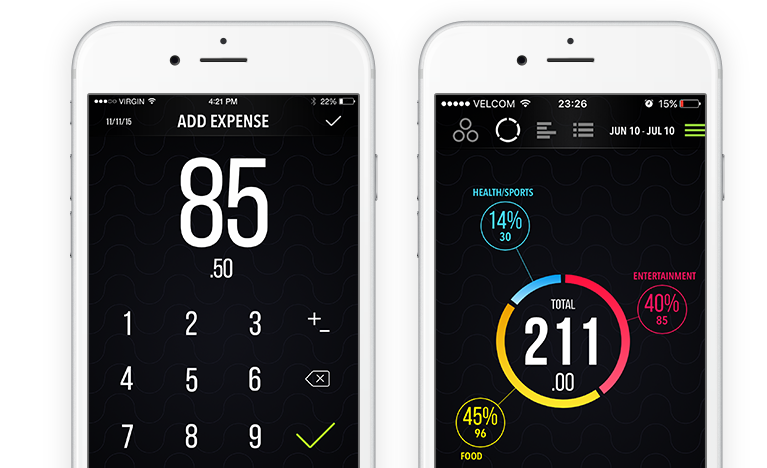 It’s a mobile app that has the potential to actually make tracking expenses an easy and useful experience rather than punishment. With eTaler, users enter a series of categories and how much you can to spend on food, entertainment, household goods and so on before spending outruns your income. When you spend money on categorized items, you enter the amount in a simple numeric keyboard on the screen, a process that takes only a few seconds. 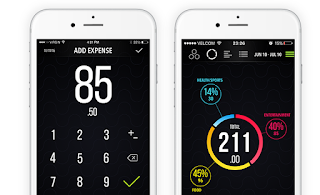 The app’s dashboard tracks spending and displays totals in a series of color-coded graphs. You get an instant picture of where your money is going and how close you might be to your targets. You’ll know immediately when you have to cut back on travel or restaurant dining to pay for those expensive concert tickets. To get a closer look at the app, visit the eTaler website or the profile page in the iTunes App Store where the app is on sale for .99 cents through the end of the month.